Ireland and Wales are in the same World Cup qualification group, as are England and Scotland. Therefore yet another hypothetical fantasy team is necessary. So, what would football’s equivalent of a British and Irish Lions team look like? A few mistakes don’t make a bad goalkeeper but for Joe Hart the mistakes have kept coming. His confidence is low and it must be only a matter of time before Fraser Forster replaces him. There are few better shot stoppers in the Premier League than Forster and he is a commanding presence in the box. Scotland’s David Marshall has done well for Hull City but falls short. 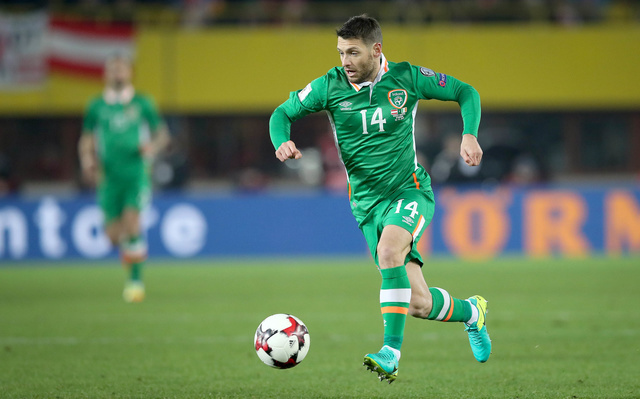 Ireland’s Darren Randolph and Northern Ireland’s Michael McGovern both shone on the international stage but need to be consistent starters for their clubs to get ahead of Forster. Arguably, this is the most contested position. Nathaniel Clyne, Kyle Walker and Seamus Coleman are three of the best right-backs in the world right now. 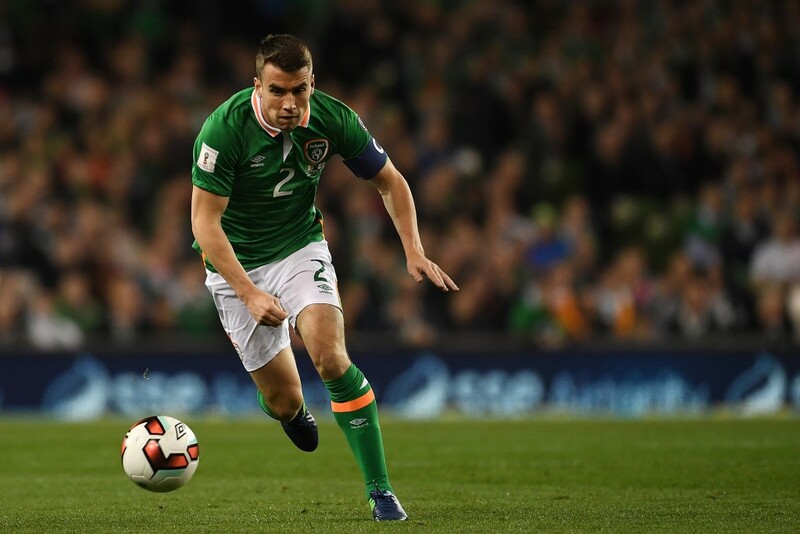 The votes goes to Coleman though because of the sheer tenacity and passion he shows at international level. Luke Shaw has the price tag. Robbie Brady has the attacking threat. James Milner has the consistency in his new role at Liverpool. But Danny Rose is the most natural and complete left-back of them all. He spots danger, makes tireless attacking runs and is a good crosser of the ball. Williams gets into the team off the back of a number of brilliant performances at Euro 2016 for Wales. He is a strong, commanding, no-nonsense presence at the back. 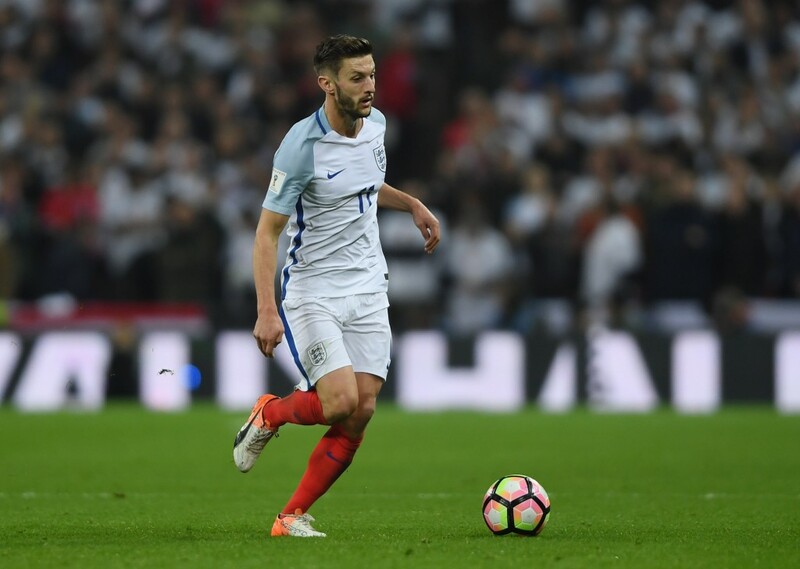 John Stones would do well to have someone of Williams’ ilk beside him to complement his footballing ability but in international football where chances are few, Stones is making too many mistakes at present to risk. Northern Ireland’s Jonny Evans has been revitalised since moving away from the boo-boys at Manchester United and has always been a versatile, consistent performer for Northern Ireland. However, Smalling is the choice to partner Williams. It has been a strange season for him at Manchester United with Mourinho subtly questioning his commitment to the team. Last season, he was one of the best defenders in the Premier League but has been at fault for many of United’s goal this season. He just gets the vote though based on many assured England performances. Northern Ireland and Southampton’s Steven Davis is very good at linking defence and attack for club and country but does lack the physicality needed at times. Gareth Barry was wrongly neglected for England for many years and should still be in their reckoning. 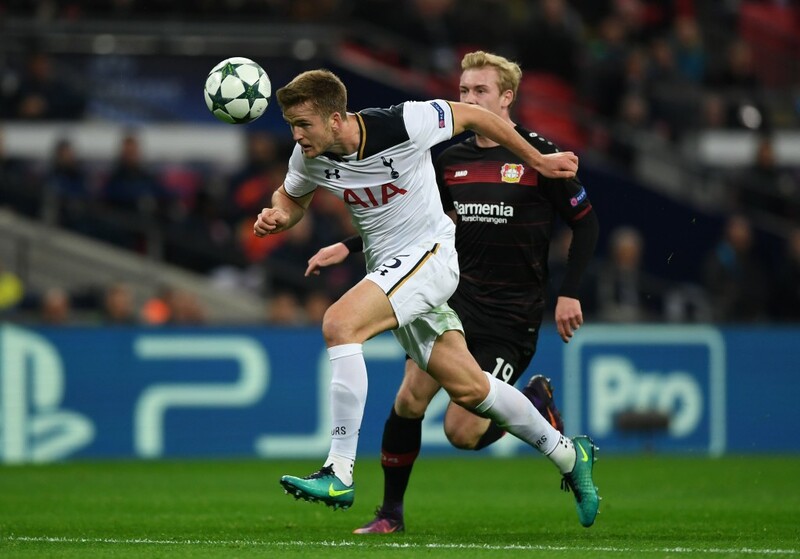 However, Eric Dier is a natural in this role and possesses the physical presence to go with good passing and positional play. Aaron Ramsey definitely frustrates. He tries lots of flicks and turns that often cause more harm than good. He does though provide the legs that this midfield needs and his performances for Wales in big games during the summer proved he has the mentality for the job. Jordan Henderson is an unlucky absentee as he possesses great energy too and his passing ability is underrated but Ramsey’s ability to run with the ball and stretch defences gives him the edge. Alongside Ramey is Wes Hoolahan. Yes, he’s 34. Yes, he plays in the Championship. Yes, he isn’t even a regular starter for Ireland. And yes, there is probably an Irish bias here but you cannot deny Hoolahan’s ability on the ball. He always looks forward and wants to create when many players in international football look to the side and backwards, lacking the bravery to try something creative. There are lots of other contenders. Talent-wise, Jack Wilshere is up there with the best but needs an injury-free run to fulfil his potential. Jeff Hendrick’s stellar performances for Ireland in France earned him a Premier League move. Harry Arter should be a regular starter for Ireland and would then come into the reckoning. And the likes of Deli Ali and Ross Barkley show flashes of brilliance but lack consistency. Sterling was one of the scapegoats for England’s terrible performance at Euro 2016 and does cause a lot of head-in-the-hands moments with his final delivery and finishing. But it is easy to forget that he is still only 21. His pace and dribbling skills get him into lots of promising positions and under Pep Guardiola his end product has improved significantly. The player who could give Sterling the most to think about in this position is Marcus Rashford. Although Rashford himself may be more suited to a centre-forward role. Lallana’s performances for Liverpool this season make this quite an easy decision but prior to that he was probably England’s best player in France. His ability to use either foot means defenders are equally wary of him drifting inside or outside and he has the vision to pick out runners in front of him. James McClean is as honest and hard working as they come but does the lack the quality to make it in here. Bale is the first name on this team sheet and is poised to take the baton from Cristiano Ronaldo at Real Madrid as their talisman. Chris Coleman plays him as a quasi-striker for Wales, giving him the freedom to roam around the pith and be as influential as possible. In this team the forward runs of Lallana, Ramsey and Sterling will make sure that there is always someone making a run into the box if Bale goes wandering. Arguably, he is the only true world-class talent in this team. Rewind five years or so and Wayne Rooney easily gets into this team but his form has been declining for many years now. Daniel Sturridge could be the best finisher here but in a formation with one striker he struggles to influence the game enough. Harry Kane and Jamie Vardy have not done enough on the international stage to warrant inclusion. Shane Long is a defender’s nightmare but his finishing lets him down too often.